A lot of businesses rely on their websites for leads. While there are fulfilment flows on their websites, majority of the fulfilment needs to be completed via callbacks through callcenters. 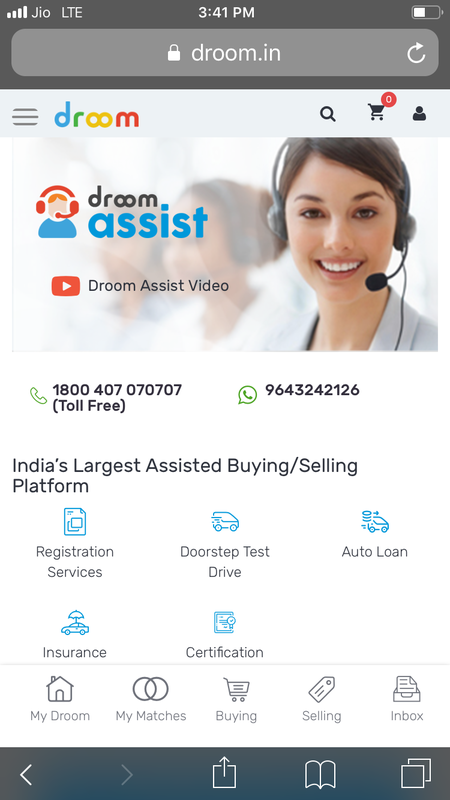 In this problem statement you need to analyse Droom’s flow (right from the search, to capturing the lead i.e mobile number). 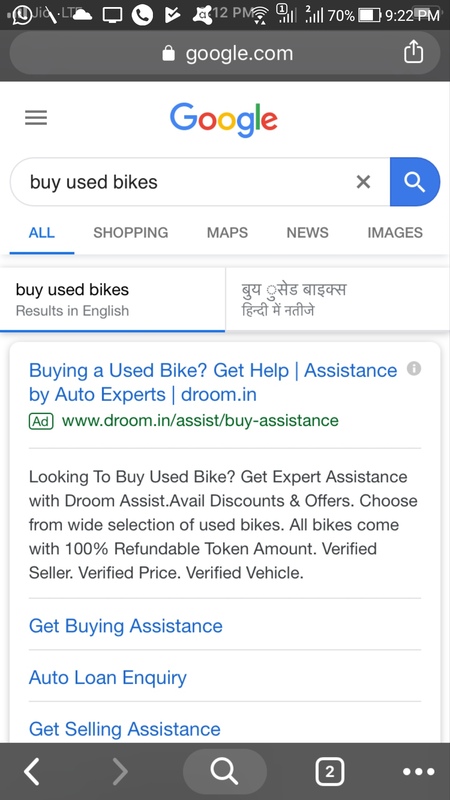 You need to search on Google for the term ‘buy used bikes’ and start your flow from the Droom ad visible.